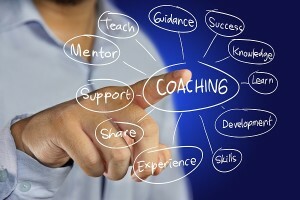 Coaching and developing your intuition for a more fulfilling life. • You’re working in field you enjoy, or used to enjoy, but you’re unhappy or stressed most of the time. • No matter how much you accomplish in a day, you keep driving yourself and never feel like you’ve done enough. • You are always the last item on your to-do list and rarely, if ever, get around to helping yourself. • Your health and wellness are challenged by your constant stress. If you were you nodding while you read that and would like to learn how to break those patterns, I have good news. 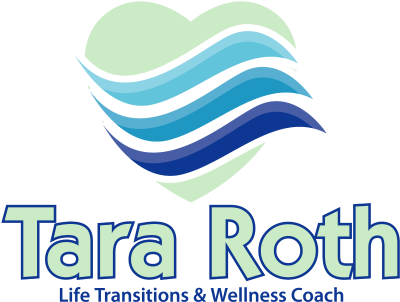 I specialize in Transition Coaching for midlife professionals— like HR executives, nurses, therapists, teachers, coaches and healing professionals —to manage the stress and burn-out of life’s shifting patterns and make themselves a priority in their own life. This includes releasing any stressful habits into beliefs that inspire them to take immediate and confident action. My other specialty is Wellness Coaching with an emphasis on chronic pain. For example, besides physical pain, grief is a powerful, emotional pain or perhaps there may be chronic spiritual pain, like a dark night of the soul. All chronic pain experience requires a strategy for living. 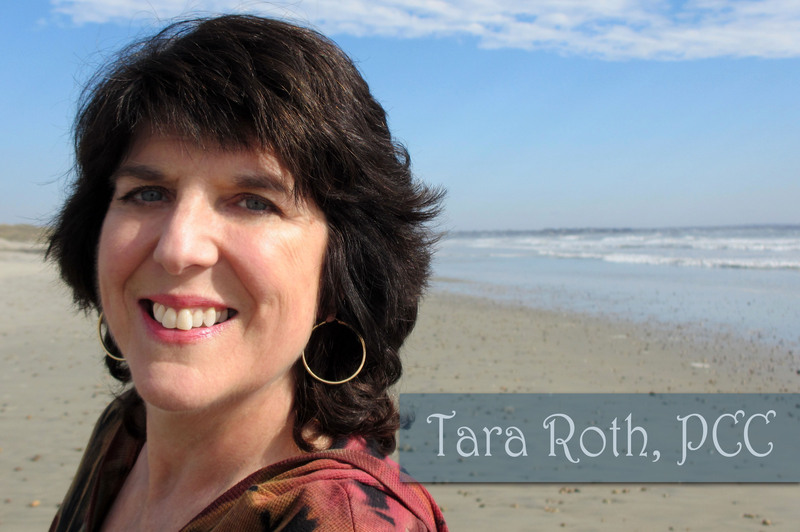 I have helped hundreds of clients breakthrough their energy blocks, achieve their goals, reduce their stress and effortlessly live to their full potential by developing their connection to and trust in their intuition. Whether you are a manager, coach, entrepreneur, artist, spiritual seeker or small business owner, you will get clarity and create a plan to quickly achieve the results you want- be it more money, more success, more confidence or more peace of mind. Are you ready to release stress, embrace living life on purpose and step fully into your greatness? Reach out today! It's safe. I never share my list!